When it comes to avenues of commerce, nothing beats the nation’s electric power grid. That’s right. Those wires running down the street, or underground in your neighborhood, are responsible for more than $350 billion in sales each year. It’s secure, reliable and – judging by recent weather events – can be practically destroyed and rebuilt in short order. But it’s operated mainly by proprietary hardware, telecommunications, and software platforms that make it more expensive to run than it should be. 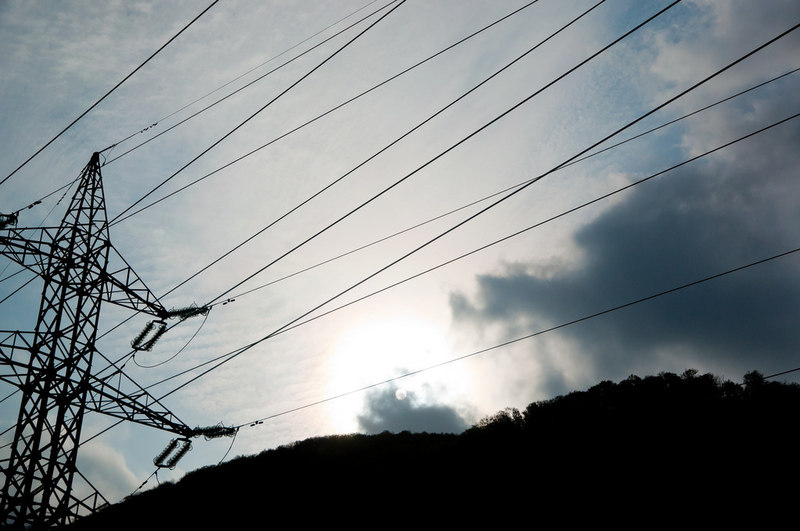 So how do we make the grid simpler to operate, and less costly? Interoperability. Just like your laptop can operate with devices from many manufacturers interchangeably, the electrical grid of the future needs to be able to exchange data with different devices from many manufacturers locally in the field. Unfortunately, many utilities are “siloed” by proprietary technologies that backhaul data to a centralized hub such as a head end server. Without cross-industry collaboration and tactile evaluation of device interoperability in the field, support for the technology requirements to realize the potential benefits will never occur. Duke Energy has initiated research projects to build and deploy low-cost controllers in the lab and in the field to better manage the electric grid. This requires building a field message bus to exchange data between assets. This data exchange can only happen if these devices are connected either through wired or wireless technologies. Once connected, the data exchange is facilitated by non-proprietary protocols and open standards – always keeping data privacy and security at the forefront. Obviously, non-proprietary protocols and open standards sound easy enough. But every company has its own “secret sauce” that must work only with all the other secret stuff they make. It’s one of the main challenges to the concept of the internet of things. In this proof of concept, Duke Energy is using the Message Queuing Telemetry Transport protocol (MQTT). The OASIS MQTT standardization process is making MQTT an open, simple and lightweight standard protocol for M2M telemetry data communication. Implementations of a field message bus and distributed intelligence applications for the electric grid have the potential to enable interoperability at a low cost and to achieve significant cost savings. These savings are attributed to improved operational performance, faster response times, and better management of distributed energy resources (DER) and utility-owned devices. The key to unlocking these values is for utilities and vendors to implement a standards-based, interoperable field message bus that facilitates the translation and sharing of relevant local data between disparate assets. This will enable the development of distributed intelligence applications to enhance the performance of existing centrally managed systems. 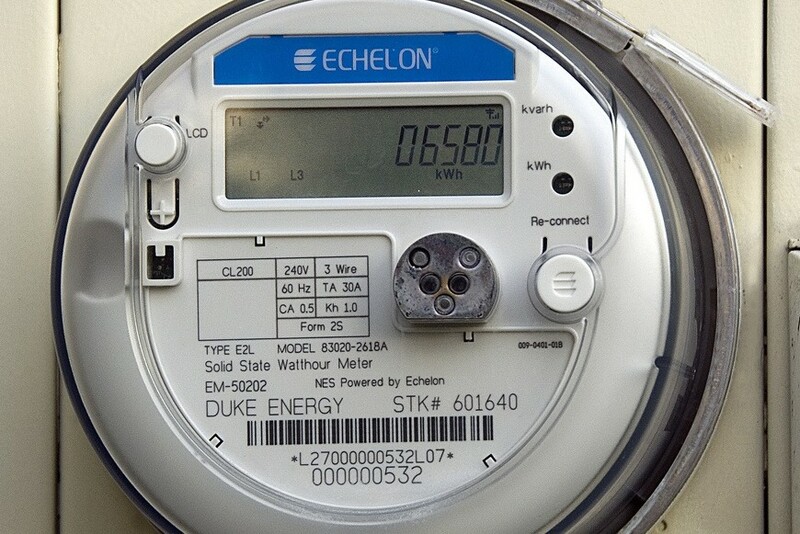 In testing, Duke Energy has successfully connected meters, communication nodes, cellular modems, capacitor controls, battery management systems, solar inverters, transformers and a DMS system from multiple vendors. The data from these devices is now shared locally, via a field message bus, providing for more efficient decisions with lower latencies. Changes in equipment status are backhauled to higher-priority systems and models are then updated. So, is interoperability a pipe dream? No. Duke Energy is out to prove that multiple vendors can work together over a field message bus with distributed applications – all while increasing security, reducing latencies, compressing data traffic and saving money. The Smart Grid Interoperability Panel (SGIP), an independent organization, oversees the path to interoperability–the ability to link smart grid hardware, software and systems from multiple suppliers throughout the modernized power grid. 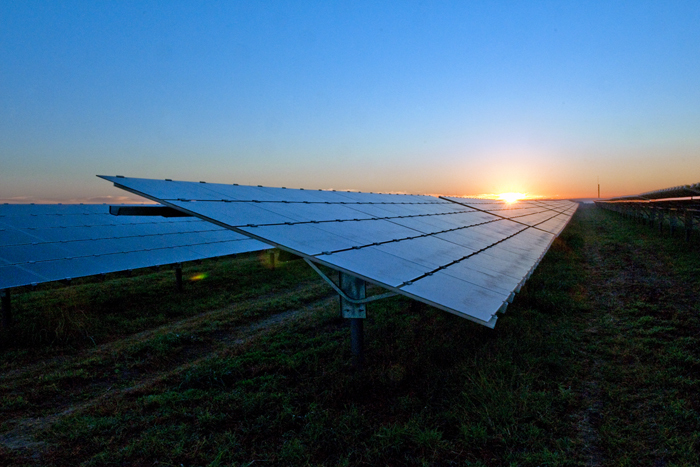 SGIP helps utilities like Duke improve regulatory treatment for investment recovery, gives manufacturers enhanced commercial opportunities worldwide and keeps customers competitive, informed and well-connected. This “orchestration” enables energy modernization efforts globally. Duke Energy is an active member of SGIP. Interoperable standards are key to the success of the electric grid, which ultimately paves the way for our economic well-being. Jason Handley is Technology Development Manager at Duke Energy in Charlotte, N.C.